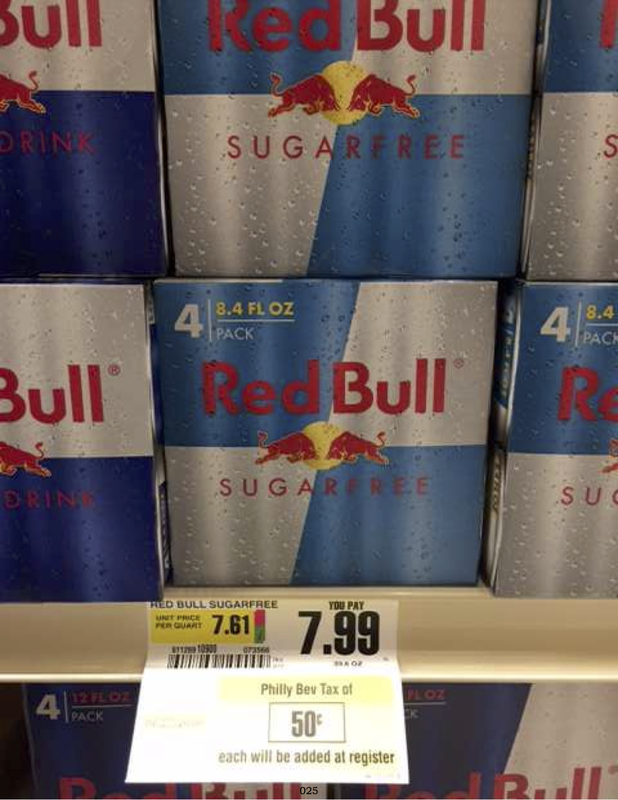 Because the tax is imposed based on the volume of the drink, high-priced, small-volume beverages like Red Bull are seeing smaller relative price hikes compared to low-cost high-volume generics. Not familiar with the Philly soda tax? That’s okay. Here are the basics. Instead of taxing sugary drinks at the retail level, it occurs at the wholesale level, leaving retailers to decide whether or not to pass the cost on to customers (hint: they are). Additionally, the tax isn’t based on the value of the beverage but on its volume, with the city charging 1.5 cents per ounce. 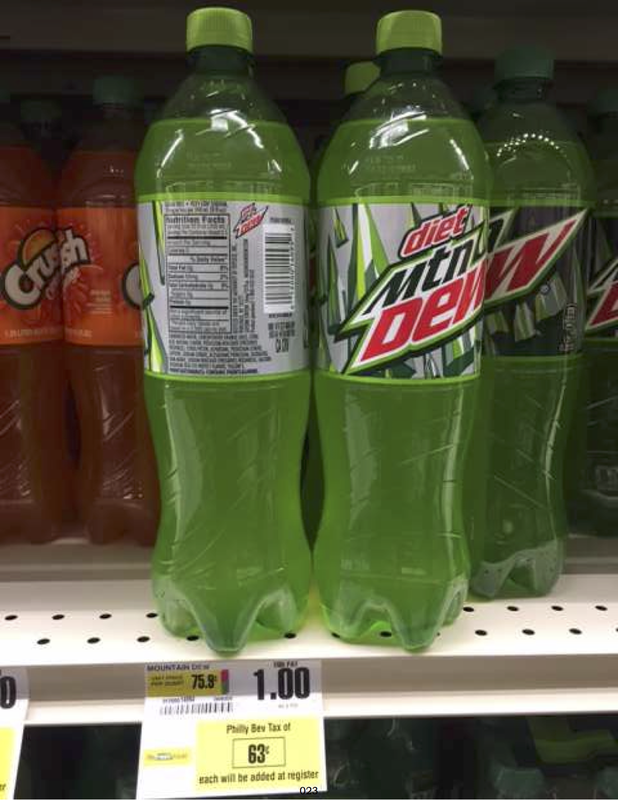 So a 20-ounce soda is hit with 30 cents in tax, regardless of retail price. Since the state already charges sales tax on these drinks, the American Beverage Association and its fellow plaintiffs have argued that Philadelphia is breaking the law. The city had argued that because the tax is imposed at the distribution stage, it is different than a sales tax, but these legislators contend that nothing in the law dictates that two taxes need to be imposed at the same point in the supply chain for them to be duplicative. Ultimately, notes the brief, while the tax might be collected at the point of distribution, it’s really being paid for by consumers who now pay higher prices. Additionally, the legislators maintain that the higher cost for sodas in the state’s biggest city could have the effect of hurting the state’s bottom line. 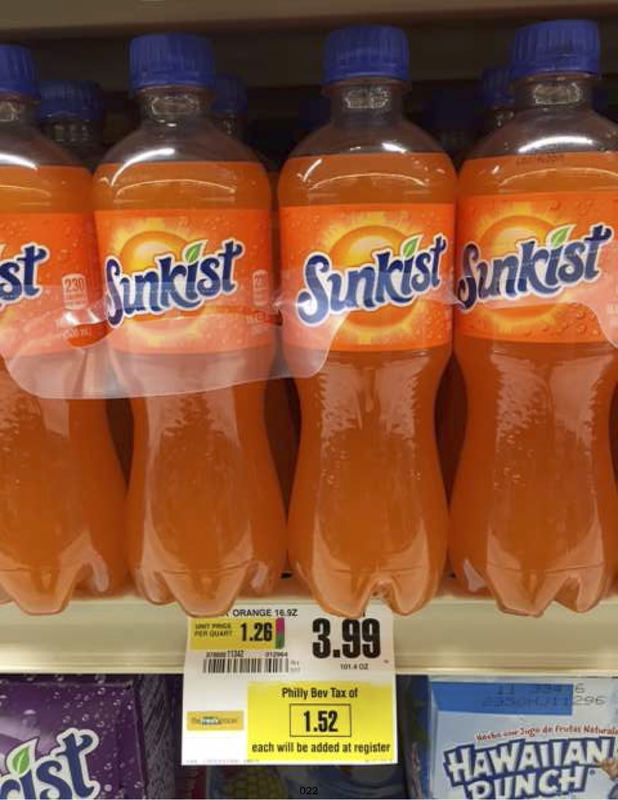 One of the goals of the Philly tax is to curb consumption of sugary drinks, which means fewer drinks sold, which could mean less tax revenure for the state. The lawmakers also agree with the plaintiffs’ contention that the tax violates the Uniformity Clause of the Pennsylvania Constitution, as some products are significantly more affected than others. For example, before the tax a generic 2-liter of “cola” could be purchased for as little as $.79, while the same volume of some store-brand sodas often sold for $2.50 or more, especially at small stores. The new tax adds $1 to each of those, more than doubling the final cost of the generic but only adding around 40% to the price of the name-brand product. 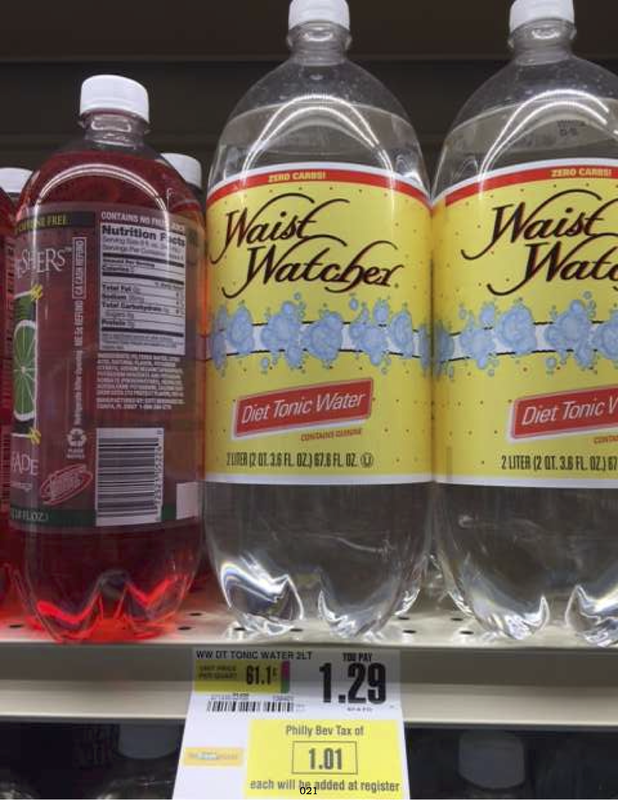 According to prices surveyed around the city, the lawmakers found that prices were up anywhere from 6% for a 4-pack of Red Bull to 78% for some diet generic tonic water. The city has positioned the tax as an easy way to bring in millions of dollars in revenue to fund early childhood education, but critics of the tax have questioned the logic underlying that motive. If the goal is to curb obesity, should the city be making long-term goals based on revenue that will decrease? Sen. Anthony H. Williams of Philadelphia is among those who contend that the bill unfairly targets lower-income residents.